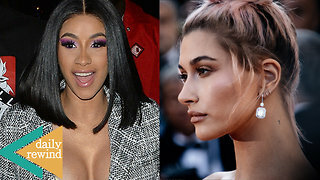 Rumble / Entertainment Life - Hailey Baldwin has sparked pregnancy rumours the day after Selena Gomez made her Social media return! Also, Offset’s mistress Summer Buni is taking back her apology to Cardi B! We are discussing all this and more on an all new Daily Rewind! 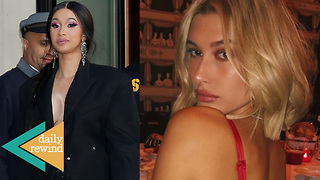 Hailey Baldwin Sparks Pregnancy Rumours A day After Selena Gomez Makes RETURN! Kylie Jenner Sparks PREGNANCY Rumors Again With A Tweet!